What do the Christmas Grinch, Alison Hinds, and Trinidad all have in common? The Caesar's Army Office Christmas party, of course. 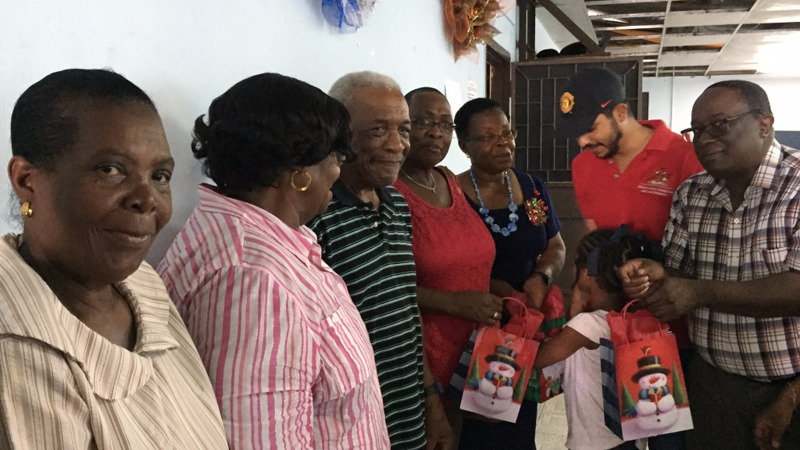 The Caesar's Army crew was out in style again to celebrate the Christmas season with ham, pastelles, drinks, and vibes, at the Government Campus Plaza, Port of Spain. Soca queen Alison Hinds looked stunning in red, performing several of her classic hits as well as her upcoming songs for Carnival 2018.